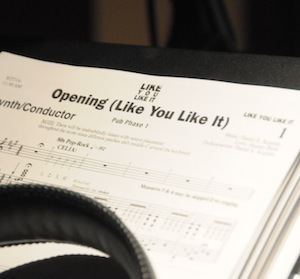 Now open: The Virtual Arden Mall, where Like You Like It Sheet Music is sold! It’s even better than Spenser’s Gifts. All payments are securely handled through PayPal. Once you pay and order your music, you will receive an email with a link to download the PDF.